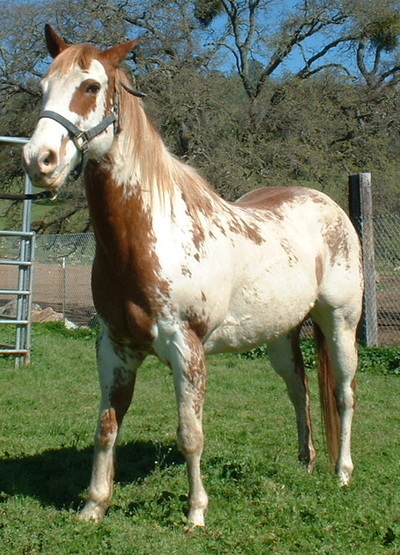 Hidalgo was taken in as an owner relinquishment as a result of a family move and subsequent placement that did not work out. 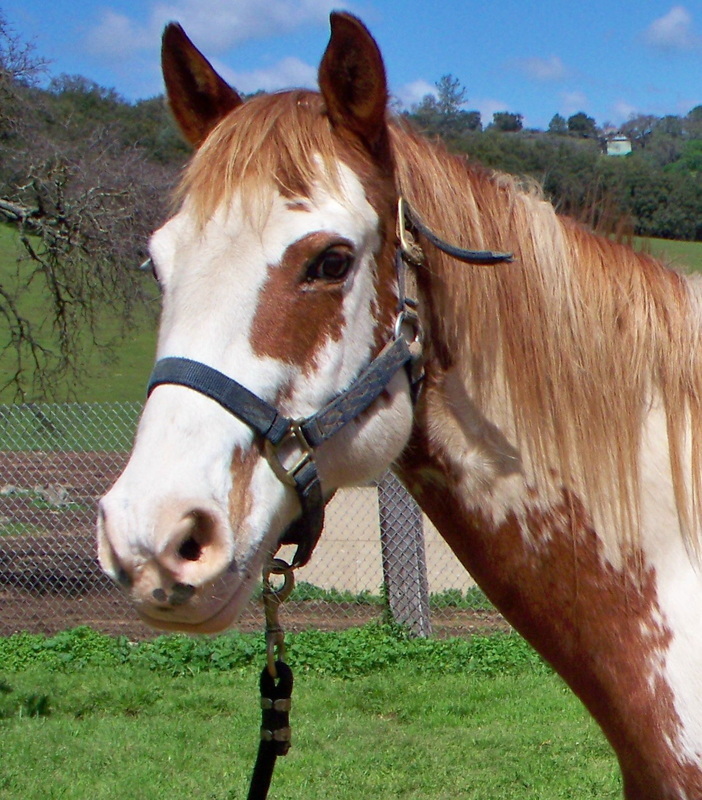 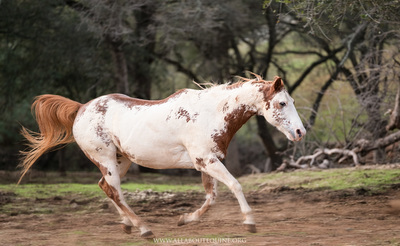 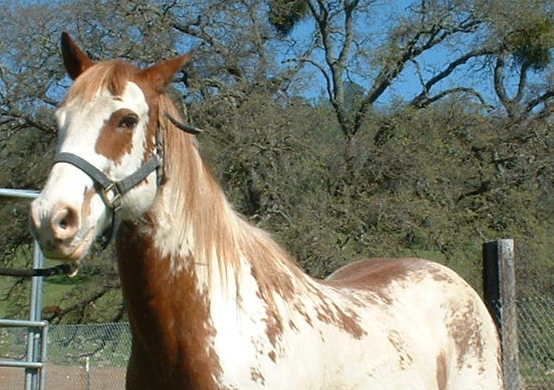 Hidalgo's owner's had adopted him from another rescue about five years ago (circa 2011). 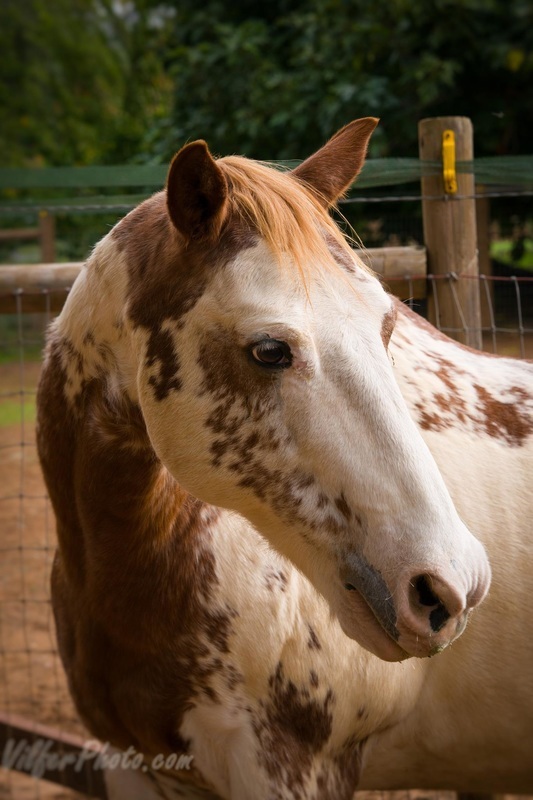 He was reportedly a riding horse prior to rescue but had not been ridden in several years, Hidalgo has proven to be a kind, gentle soul. Upon arrival, he evaded human approach and did not want to be haltered. 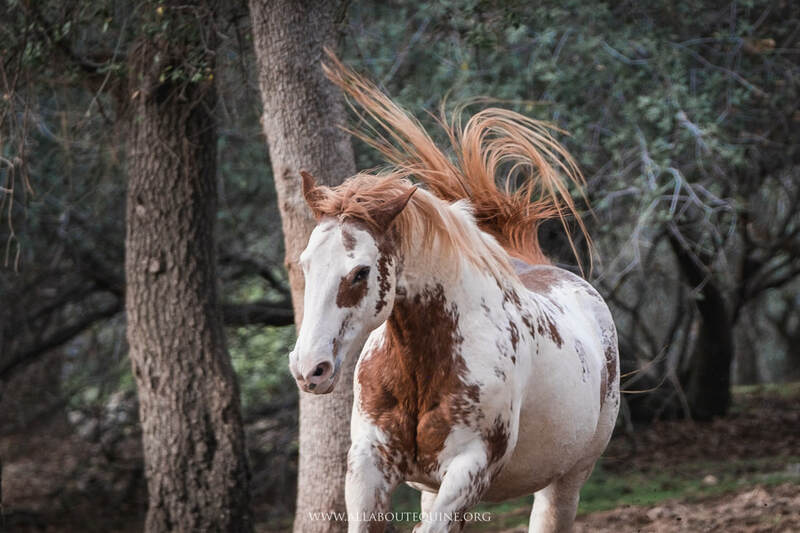 He was difficult with handling hooves and farrier care, but since his hooves seem to be feeling better, he has relaxed and is warming up to AAE volunteers. He is approachable in pasture and his hoof care is becoming more easy with time.